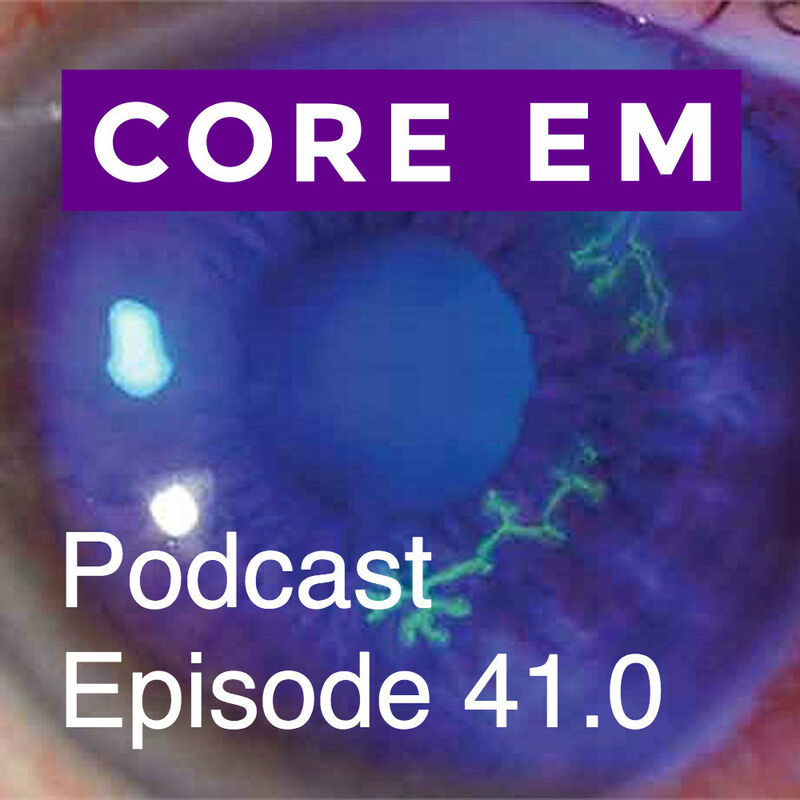 This week we look at herpetic infections of the eye and skin focusing on diagnosis and management. Thanks guys for a great podcast. One thing I would add, and this is a super obvious thing, is the importance to go to skin. I know I have, as many have, worked up pain (ABD, back, chest) without going to skin. Only to look at the skin near the end and be able to make a quick diagnosis of the culprit of disease. Keep up the good work, and thanks for making us remember the core of EM.